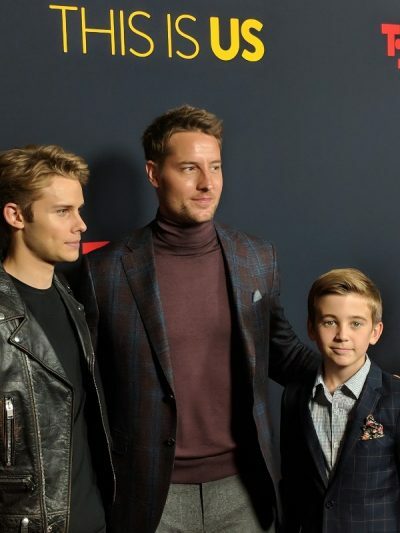 Currently viewing the tag: "Sterling K. Brown"
Season 3 of TV’s number 1 drama (all around show really, if we’re being honest) is already giving us all the feels – as expected – with this first episode. With laughter, tears to some and a bit of curiosity, the touching stories and relatable characters is the consistently winning combination that makes this show the success it is. 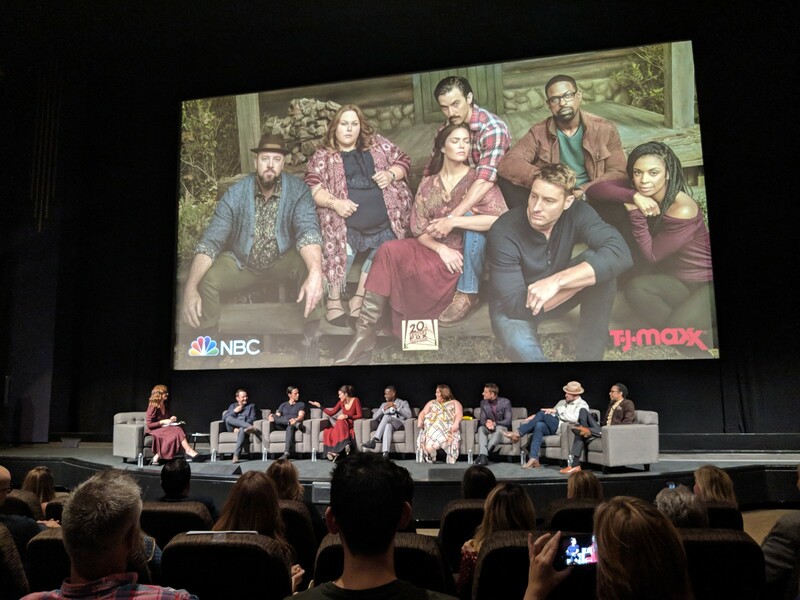 It’s all in the “construct of the show,” as show creator, Dan Fogelman said during the panel discussion that followed the premiere screening. It’s a construct that he credits to the writers of the show (which he, and the cast, made a point to honor) for their brilliancy. 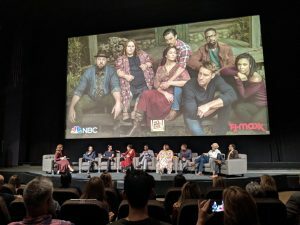 In the midst of laughter and “truth, dare, or ‘swear on Oprah’” (You need to watch S3E1 to understand the Oprah reference), the panel discussed the first episode and how it embraced a more light-hearted relationship between Randal (Sterling K. Brown’s character) and his wife, Beth (Susan Kelechi Watson’s character). They also each talked about their individual characters, the season’s construct and how we’ll “live in the past a bit” during season 3. 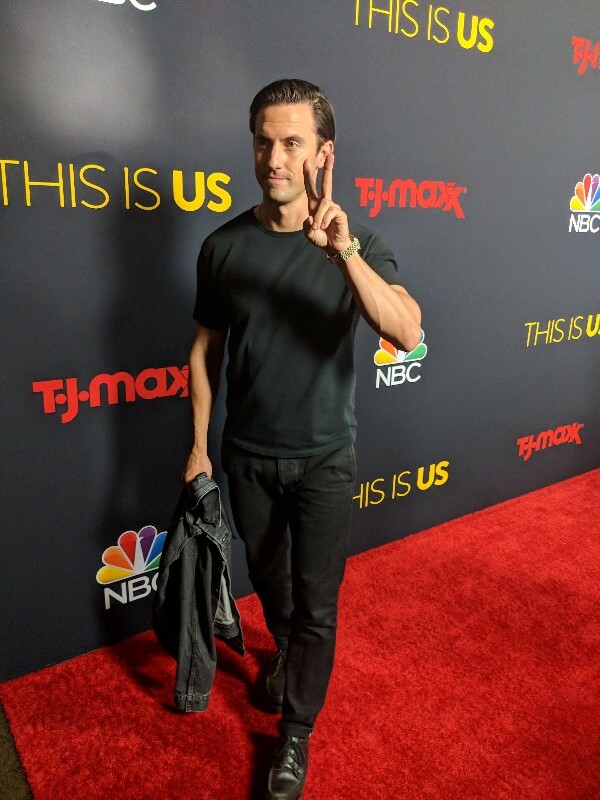 We will get to learn more about Jack (Milo Ventimiglia’s character) and his past, including his time in Vietnam, and also life following his death as Rebecca (Mandy Moore’s character) navigates as a single parent caring for teenagers. We can also look forward to upcoming “stand alone” episodes that will dive into specific characters that we know little about underneath, like Chris Sullivan’s character, Toby – a character who suggests something deep in connection to his dependency on anti-depressants and after this first episode, also speculates about the trajectory of his relationship with Kate into the “future”. Another character we can all look forward to seeing unfold is Lyric Ross’ character, Deja, now a season’s regular. Described as “the truth” by her cast-mates after becoming a revelation to them while shooting season 3, and to us in this first episode as the embodiment of what boldness and hope looks like. 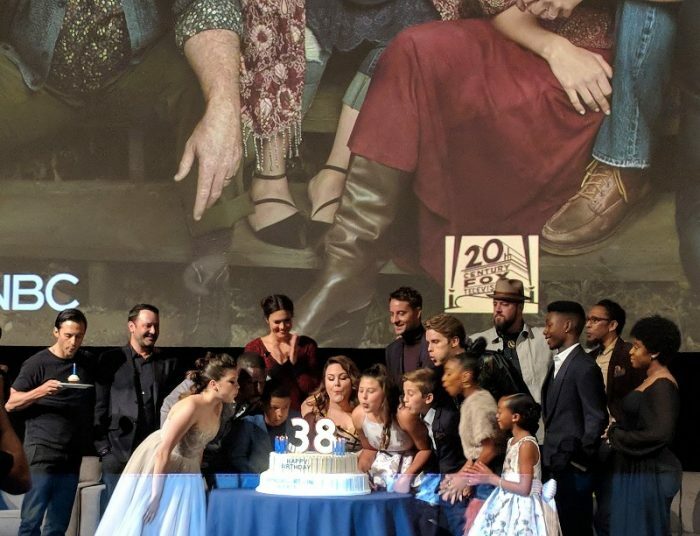 In true “This is Us” form, the first episode entitled “Nine Bucks”, which falls during the Big Three’s birthday (as it has consistently done in previous season premieres) gives us just enough to make us sink into our seats while looking forward to speculating what’s to come. Thank you to NBC Entertainment Director Jeanette Eliot for the invitation. 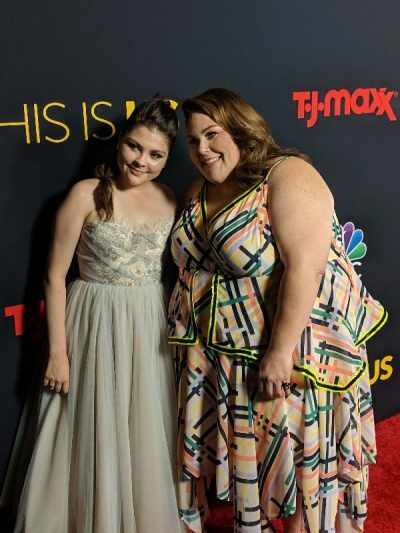 Season 3 of “This Is Us” continues on Tuesday, October 2, on NBC.